As you probably guessed this is my last blog post as an International Student Ambassador for the academic year 2017/2018. Just like that 12 months went by and it is now time to go back home, Côte d’Ivoire 🇨🇮 that is. I really hope that you enjoyed reading those posts just as much as I enjoyed writing them. Most importantly, I hope that they were helpful in preparing you for your time here at the University of Surrey. If you are coming to the Uni this year, I wish you the very best on your journey ahead. 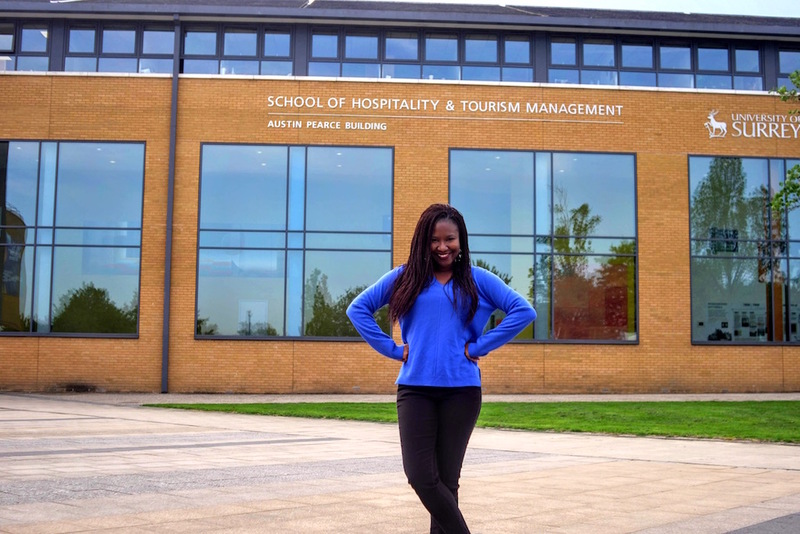 As you probably read in my latest blog post, I shared my top 3 advices to make the most out of your student experience at the Surrey. As for me now that it’s all over, I am going on a well-deserved holiday to Spain 🇪🇸 before officially leaving Europe. Au revoir & thank you for being part of my journey !